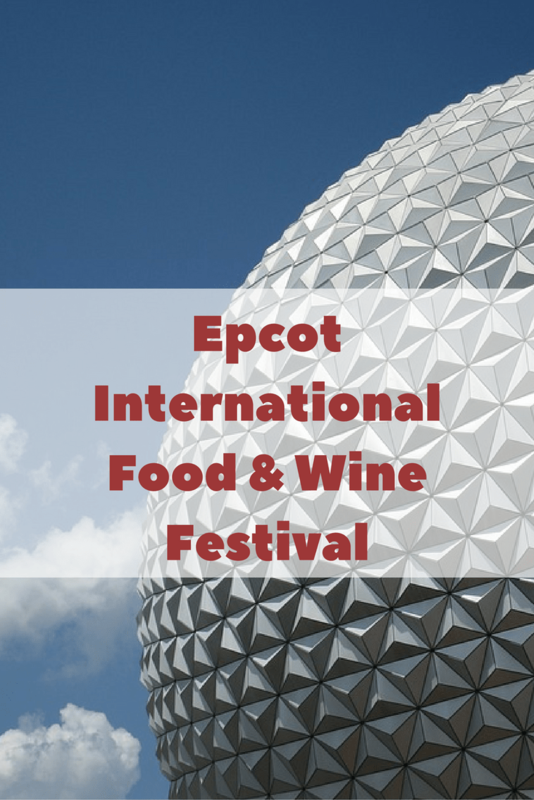 The 21st Annual Epcot International Food & Wine Festival is still rocking! 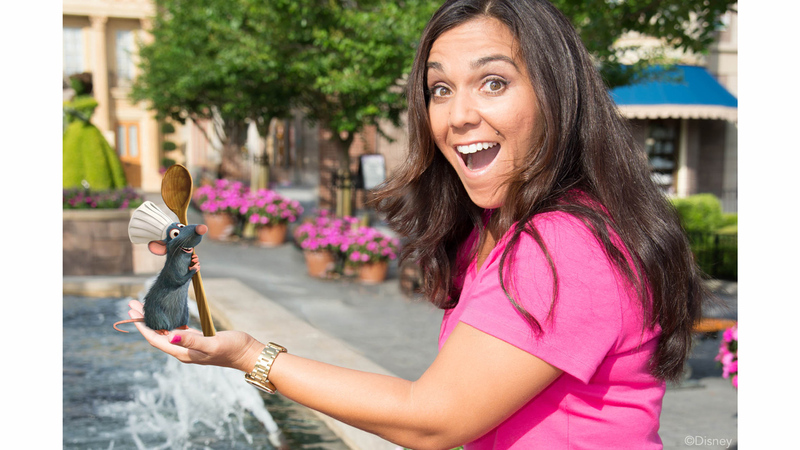 Let Epcot be your global tasting table – enjoy the longest festival yet with 62 days to taste, sip and shop culinary creations from around the world. Don’t forget to stop by the nightly Eat to the Beat Concert Series performances at America Gardens Theatre at 5:30, 6:45 and 8 p.m.